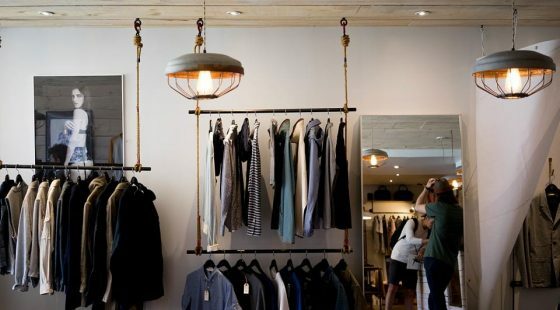 Rule number one is to stay in affordable accommodations. Hotel rates are extremely high in a busy world-city like Dublin. Companies such as Google and Facebook have settled down here due to a low corporate tax and this makes it an extremely popular business city. Next to that, Ireland is the perfect meeting point between Europe and the U.S. and that’s why the airport recently had to build a second terminal in order to cater for the 25 million visitors each year. Hostels are very popular in Ireland and Dublin has many options for you. Share rooms with other travellers and talk about each other’s experiences or as we live in a sharing economy, why don’t you try to couch-surf and enjoy the privilege of getting insider tips from locals? One of the main sights to explore when visiting Dublin is absolutely the stunning castle. It’s not a usual castle like you would expect but it’s located right in the heart of the city. Situated between banks and shops, the castle carries an incredible history with it. Built in the 13th century, the place has been a home to many except for the Irish. 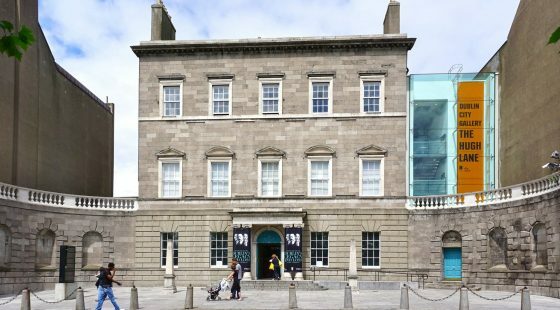 Once occupied by the Vikings, who created excavations and gave Dublin its name (Dubh Linn originates from Black Pool, the pool formed by River Liffey and Stream Poddle floating together at Dublin Castle), it was the seat of the English from 1204 until the early 20th century. Only after the war of independence, the castle came into the hands of the Irish State and is been used for commemoration, state dinners or inaugurations. Explore the gardens, the state apartments and the medieval tower amongst other sights on-site for only a small admission fee. As you might know, Dublin is not only historical but also a city of literature and cultural heritage. Visit the National Gallery museums for their stunning expositions and you’re lucky because they’re free of charge. 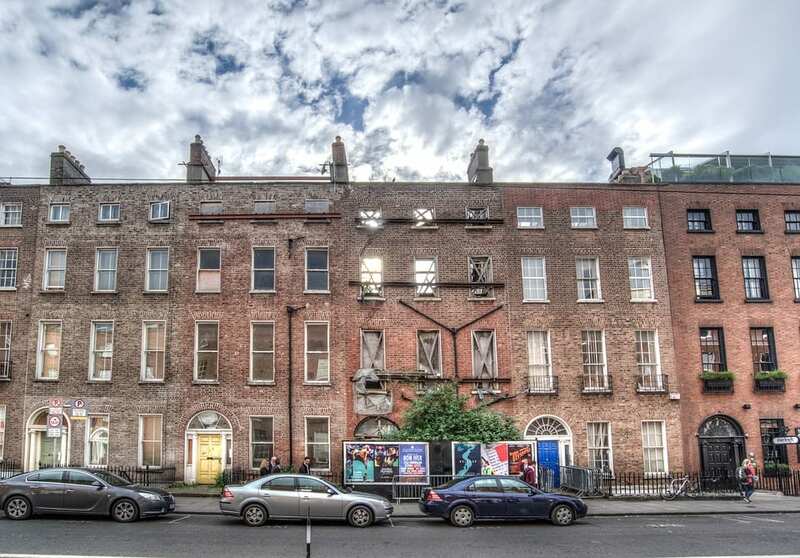 The National Gallery with its art exhibitions and the National History Museum with its fossils are both located at Merrion Square, within proximity to our hotels and bear incredible collections. Or visit one of the many Cathedrals the city centre features for only a small donation fee. Centuries of history lie within its walls and are well worth to be explored. Christchurch Cathedral is one of our favourites as it has been built by the Vikings centuries ago. Did you know that St Valentine is buried here and can even be visited? Drop by the Whitefriar Street Carmelite church and make a selfie with the most famous wingman in the world. Of course, Ireland is also known for its musical and cultural tradition. There is no need to spend a lot of money to see a concert in 3Arena. 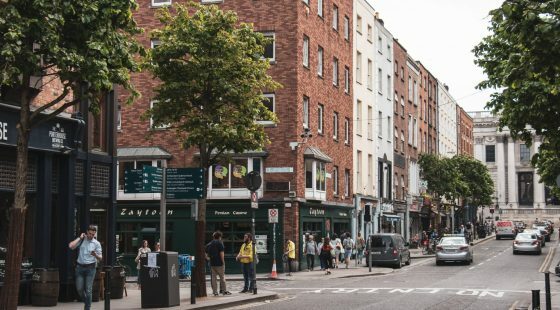 Hotel near Grafton street and Temple Bar area are venues of their own for great street artists or simply visit a pub to sip a pint of Guinness and enjoy live music all day long. During summer, the city council organises many free events throughout the city which allows you to enjoy yourself without touching your wallet. City Spectacular is a fun family event hosted at Merrion Square and lasts from July 7th until July 9th. Or why don’t you just watch out for the pop-up events organised by Happenings?